Other clever inventions and innovations include: Diapers Asphalt Megaphones Hair conditioner Surgical knives Sunscreen. 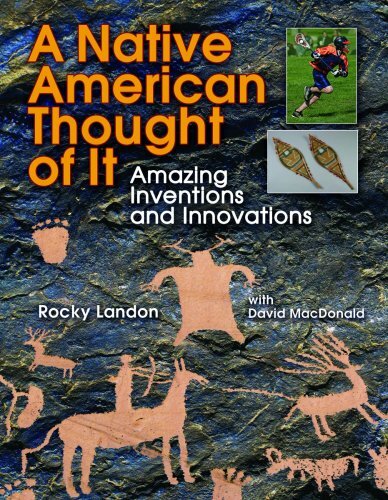 About Rocky Landon (Author) : Rocky Landon is a published author of children's books. 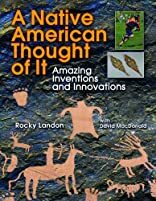 Published credits of Rocky Landon include A Native American Thought of It: Amazing Inventions and Innovations (We Thought of It).